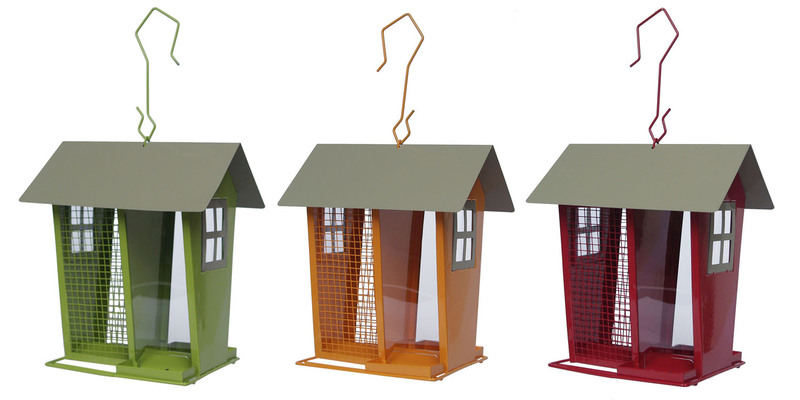 The Supa Norfolk Seed & Peanut Wild Bird Feeder is an attractive metal house containing two compartments for peanuts and seed to feed your garden birds. Supplied in a randomly allocated contemporary colour. There are currently no questions for Supa Norfolk Seed & Peanut Wild Bird Feeder - be the first to ask one!